The arginine vasopressin gene (AVP gene), the arginine vasopressin receptor 2 gene (AVPR2), and the vasopressin-sensitive water channel gene (aquaporin 2 [AQP2])—provide the basis for understanding of three different hereditary forms of “pure” diabetes insipidus: Neurohypophyseal diabetes insipidus, X-linked nephrogenic diabetes insipidus (NDI), and non–X-linked NDI(AD and AR), respectively. Four main categories can be considered. 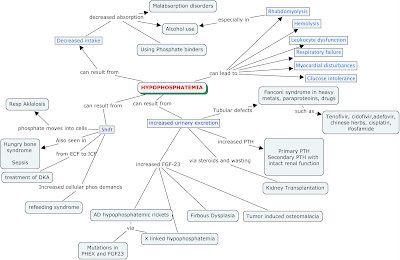 Neurohypophyseal diabetes insipidus: Autosomal Dominant, they retain some limited capacity to secrete AVP during severe dehydration, and the polyuro-polydipsic symptoms usually appear after the first year of life, when the infant’s demand for water is more likely to be understood by adults. Delayed onset of disease and can get worse with age. The gene mostly involved is AVP gene. X-linked NDI: Affected male patients do not concentrate their urine after administration of AVP. Because this form is a rare, recessive X-linked disease, female individuals are unlikely to be affected, but heterozygous female individuals can exhibit variable degrees of polyuria and polydipsia because of skewed X chromosome inactivation. The gene mostly involved is AVP2 gene. V2 receptors have been tried as chaperone medications as a trial to help overcome the misfolding that happens as a result of the gene mutation and helps in NDI. Autosomal recessive NDI: Some cases have been identified. They have defect in the AQP2 gene. AQP2 mutations that are responsible for autosomal recessive NDI are characterized by misrouting of the misfolded mutant proteins and are trapped in the endoplasmic reticulum. Autosomal Dominant linked NDI: Both males and females affected. A patient who presented shortly after birth and it is a defect in the AQP2 channel gene. 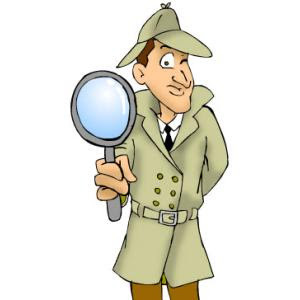 The rise of renal pathology: a recent review in AJKD refers to the role of the renal pathologists in the care of the kidney patient. Truly a dedicated article to the nephro-pathologists in the world who are truly making a difference in nephrology care. Their presence at the nephrology national meetings is always felt as a strong positive influence and force. 4. Pirani-Kark and Muehrcke team from Univ of Chicago did the first groundbreaking clinical-pathological studies to start the era of kidney disease pathology. 5. The CIBA symposium ( London) in 1961 was the first nephrology-pathology meet that sparked enthusiasm and exchange of ideas and experience of leaders worldwide in this field. 6. Hepinstall's Pathology of the Kidney became the landmark book for nephro-pathology. Dr RH Hepinstall from Great Britain wrote the first edition in 1966. He also served as president of the American Society of Nephrology in 1972. Yes, he is one of the two pathologists who served as the president of ASN. 7. Dr. Ramzi Cotran served as ASN president in 1995. Check out the entire manuscript at AJKD. An interesting concept in science is biomimicry. It is the science that takes inspiration from unique designs and processes in nature to help humans. Learning from the Ursidae( hibernating bears) about how they remain metabolically quiet and yet have no major complications can help science. If we had 6 months of bed rest, we would have heart failure, blood clots, muscle wasting, hypercalcemia and bed sores. Interestingly, these bears have no heart failure, no blood clots, only have 10-15% reduction in muscle mass and only have fat breakdown. They remain without bed sores and normocalcemic. Why do these bears not get azotemia in these settings? They have marked reduction in GFR when they hibernate, yet no azotemia? Why? A recent article in Kidney international looks at this very concept and proposes some hypothesis to test. Nephrologists often use a rule of thumb that the urine protein: creatinine ratio—a unitless number—approximates the 24-h protein excretion in grams. This approximation is based on the assumption that the 24-h urine creatinine excretion is approximately 1000 mg. There are few instances when this might not be true and hence in those cases the Total Protein/creatinine ratio can be misleading and give false results. 1. AKI:- As there is decreased clearance of creatinine, the total protein/crt ratio can have now a falsely lower denominator and hence leading to a larger ratio. This can possibly mistake some cases of just pure AKI with AKI now with nephrotic syndrome. 2. Increased Muscle mass: In cases of gross increase in muscle mass, the ratio can grossly underestimate the total ratio. 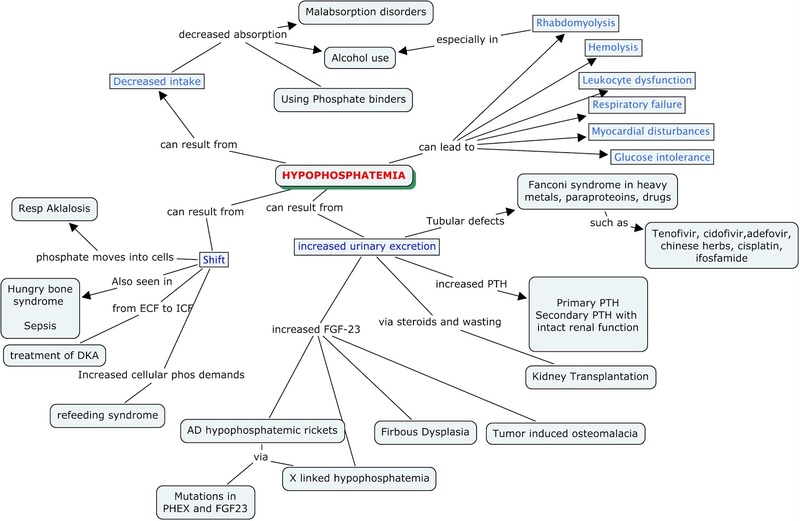 Here is a concept map of hypophosphatemia based on two great articles. Click on it to get a larger view.